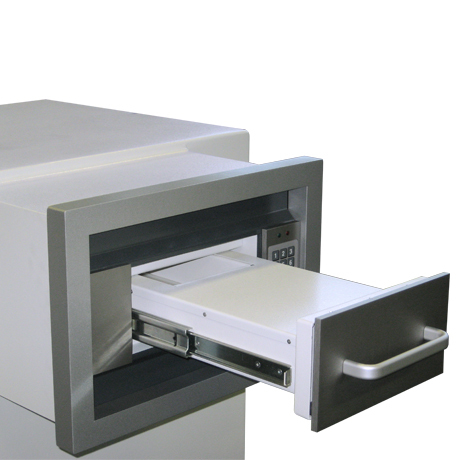 The depositopening is designed to allow special cassettes as well as A5 and A4 deposit envelopes. 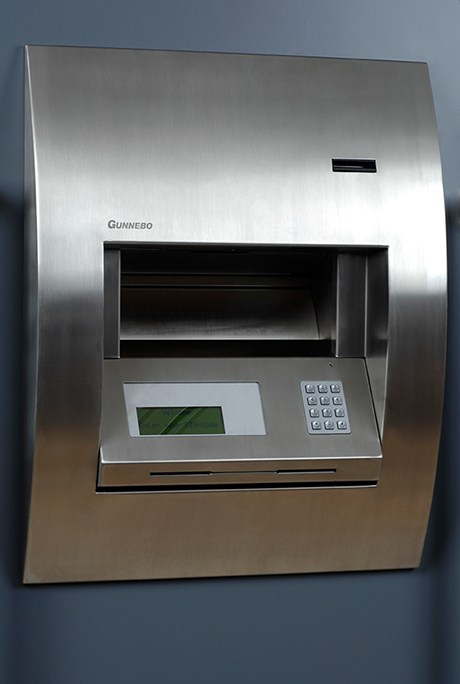 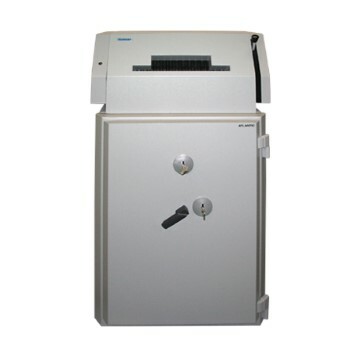 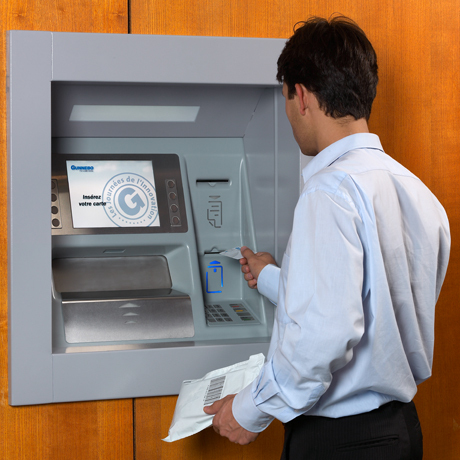 Secure deposit: ​Deposit safe is built to same standards as EN 1143-1 safe. 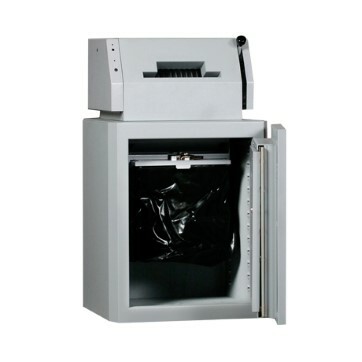 Fittings: A lockable deposit compartment combined with other interior fittings are available including self-sealing bags in 3 different sizes.